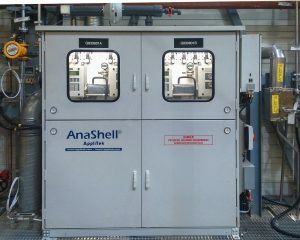 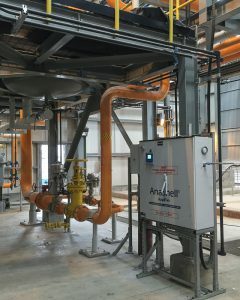 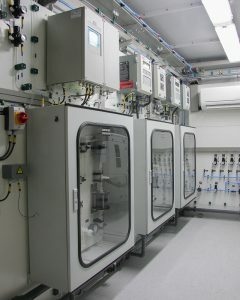 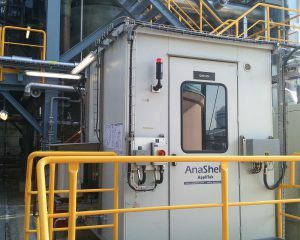 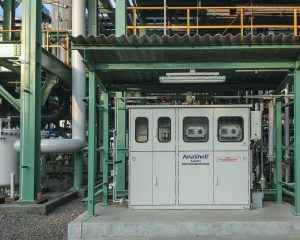 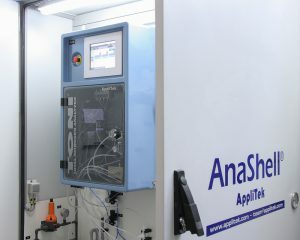 During the last two decades AppliTek was able to build up a unique expertise in the design, manufacturing and commissioning of on-line analyzer systems in the chlor-alkali industry. 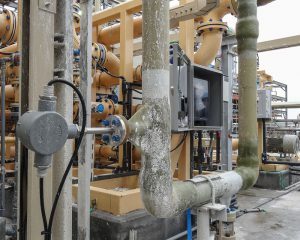 Our know-how in the critical processes is contributing to the Responsible Care Principle, while our goals for your production plant are self-evident: assure safety, enhance efficiency and increase net profits. 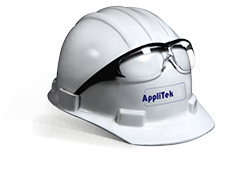 AppliTek on-line analyzer systems continue to assure safety, production efficiency and trouble-free operation In the chlor-alkali industry. 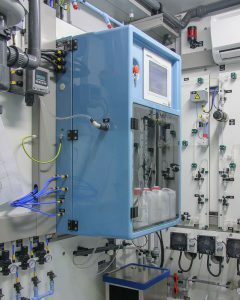 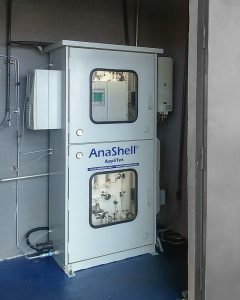 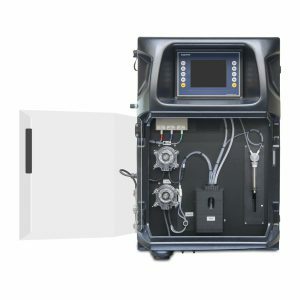 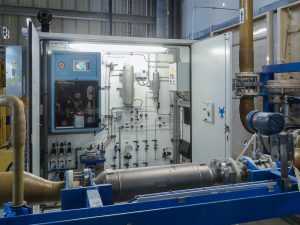 Some of our monitoring systems such as those for nitrogen trichloride (NCl3) or fast determination of hydrogen are considered as Best Available Technology by the leading chlor-alkali associations and major manufacturers. 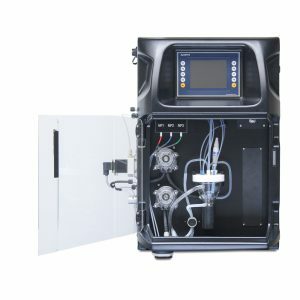 Recognized as world-class expert, AppliTek is member of the leading chlor-alkali institutions, including the Chlorine Institute and Clorosur, and technical correspondent for EuroChlor.